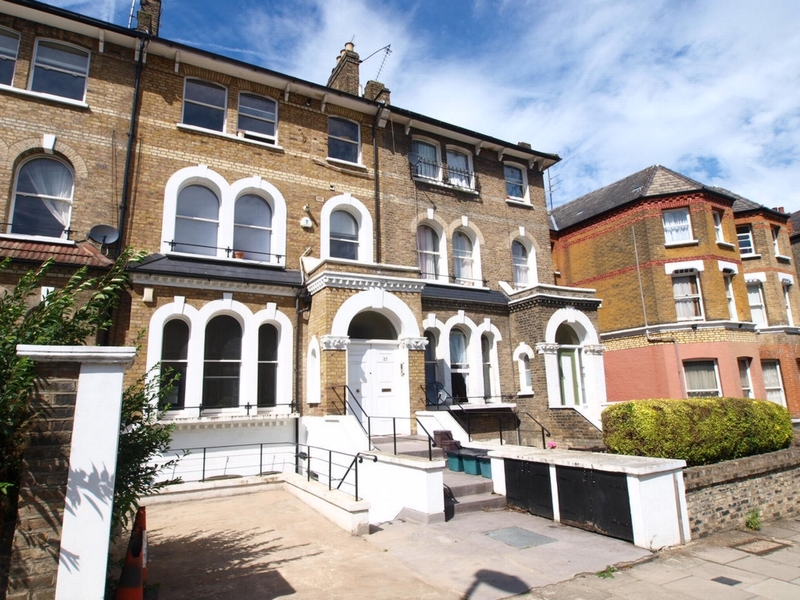 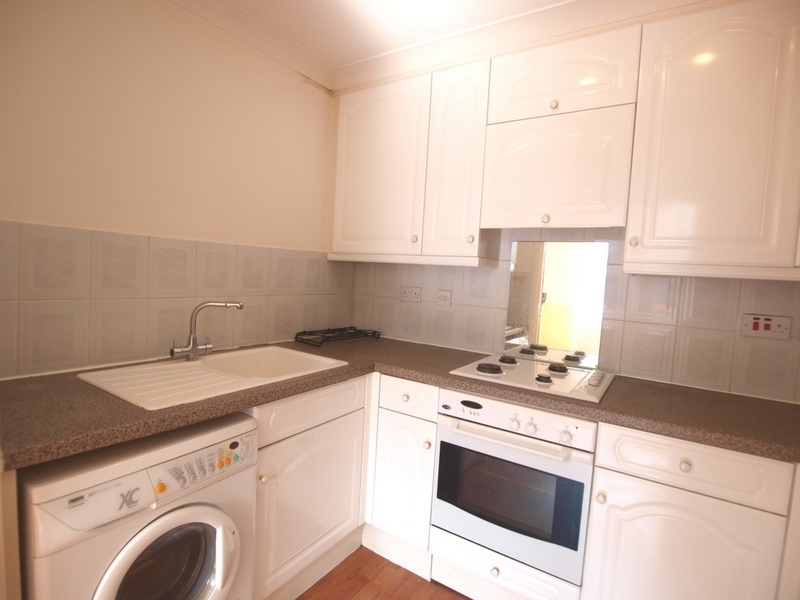 This large raised ground floor 2 bedroom flat is located on the amazing Anson Road within Tufnell Parks conservation area. 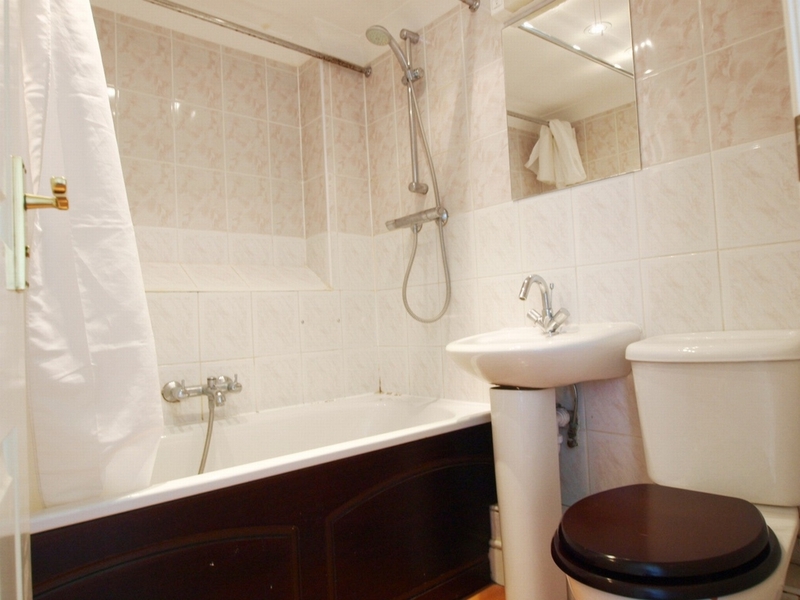 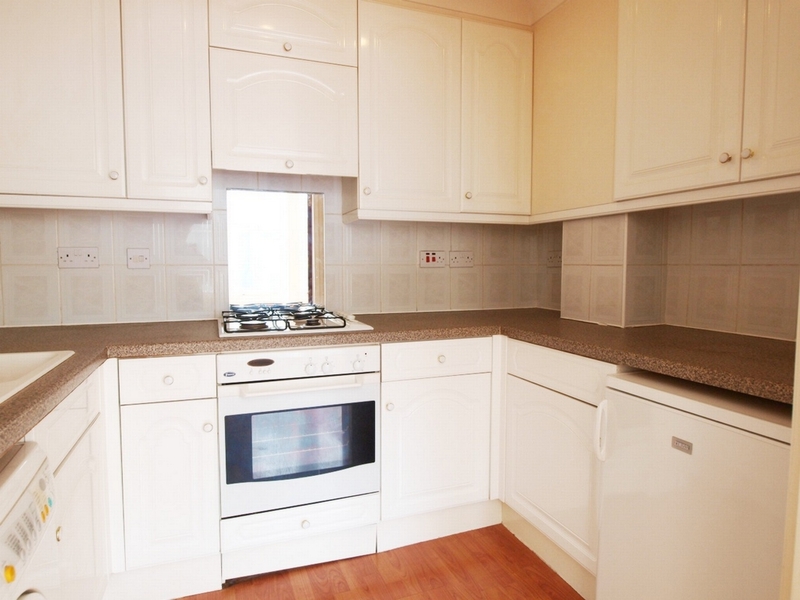 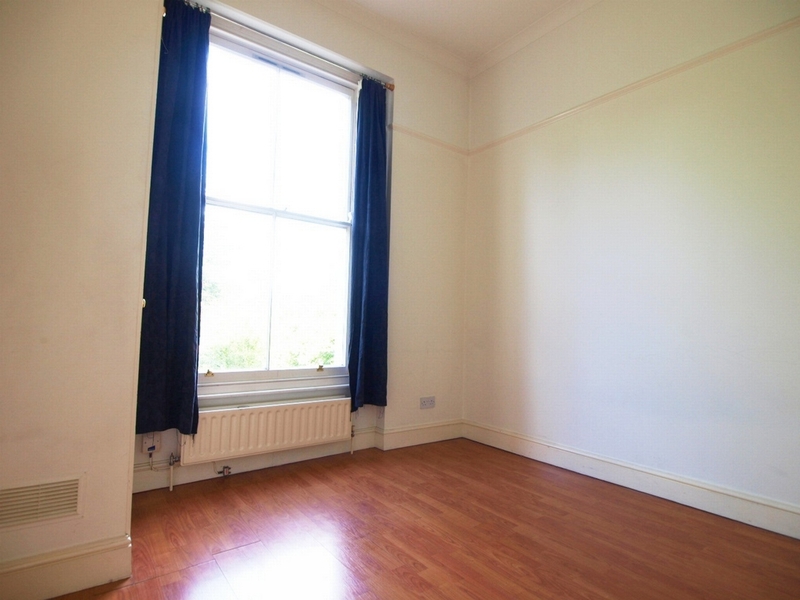 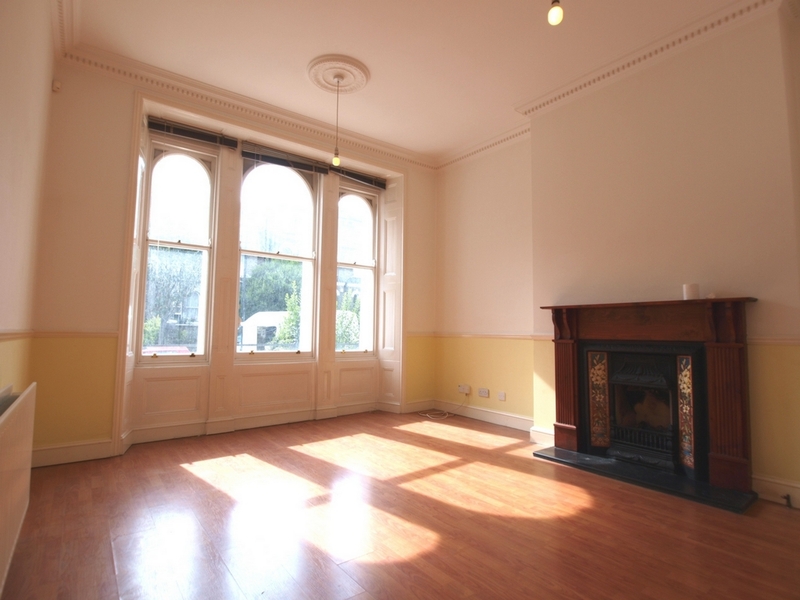 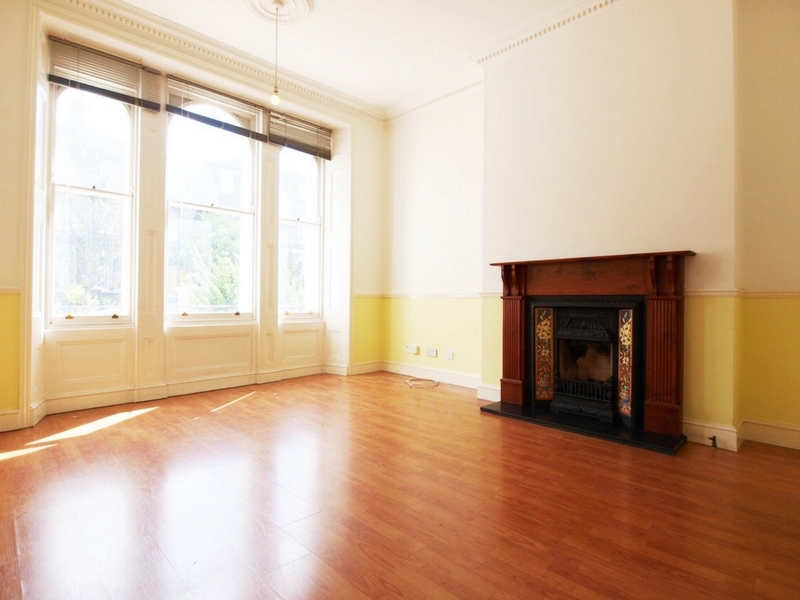 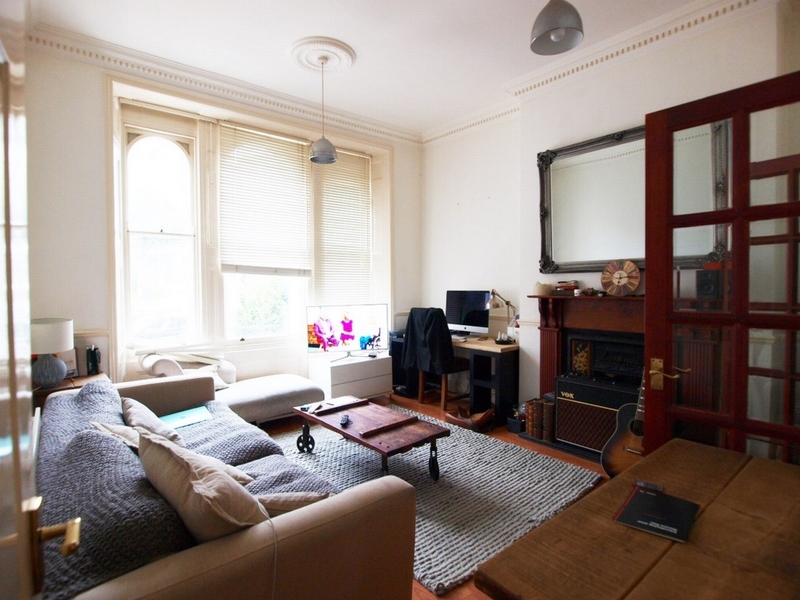 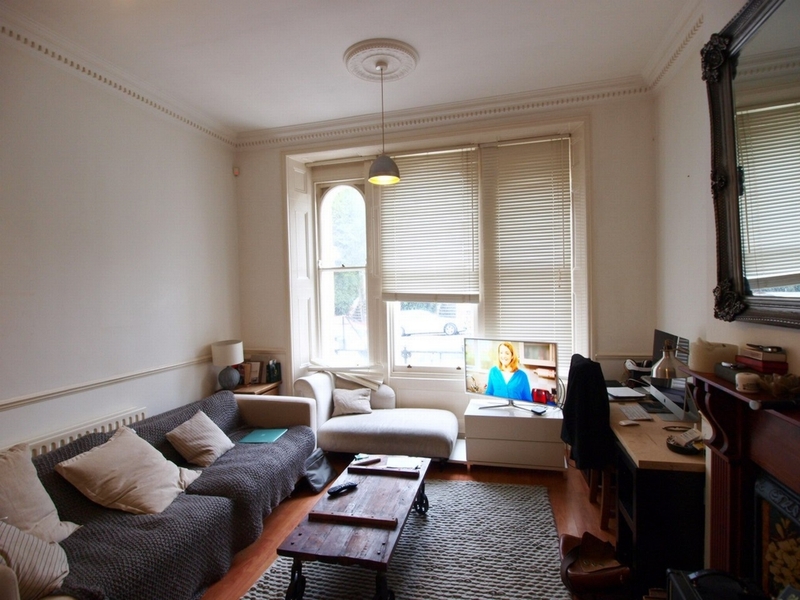 The flat offers a very spacious lounge with feature fire place and decorative cornices. 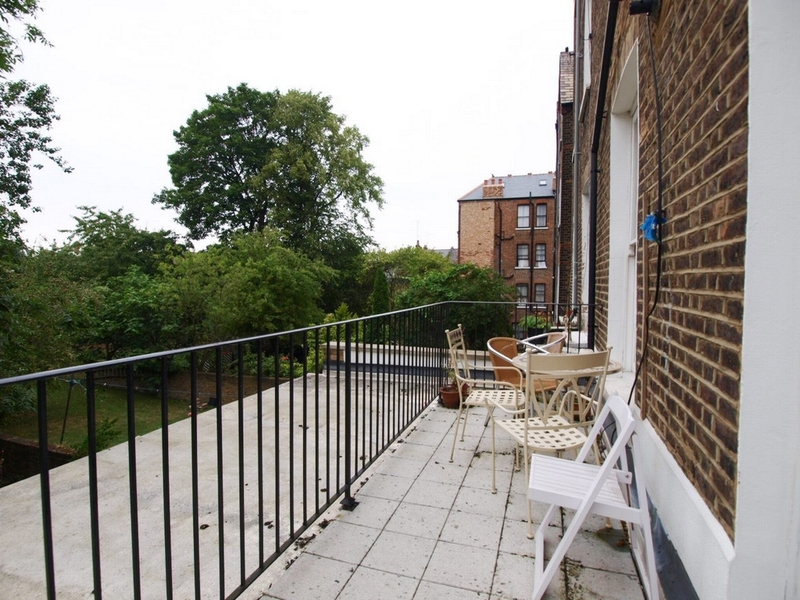 There are 2 good sized double bedrooms, one of which leads directly onto a private terrace overlooking the garden and a separate well equipped kitchen. 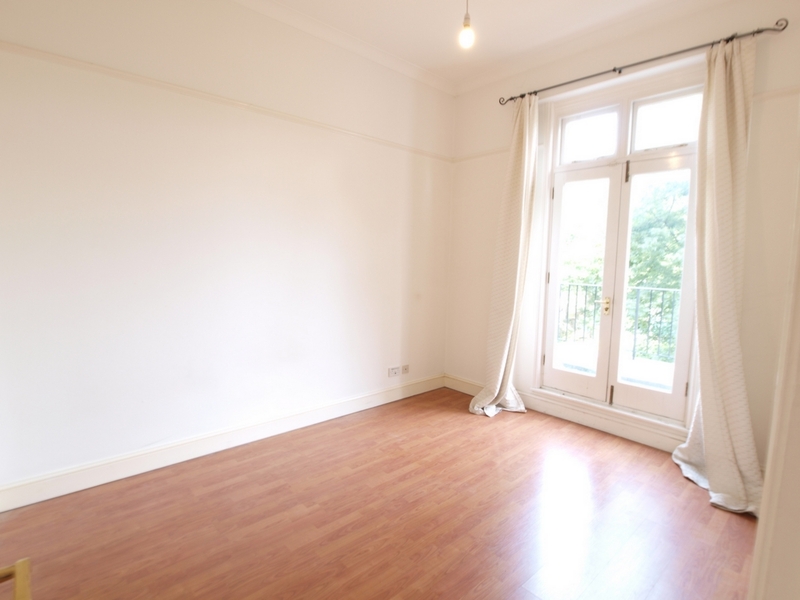 The flat has high ceilings, wooden flooring throughout, neutral décor, an additional separate W/C and masses of storage space.